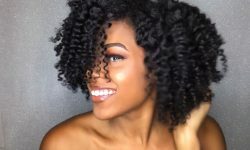 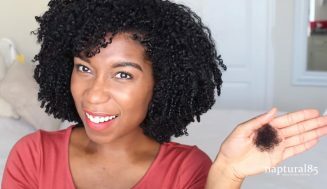 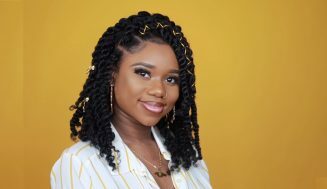 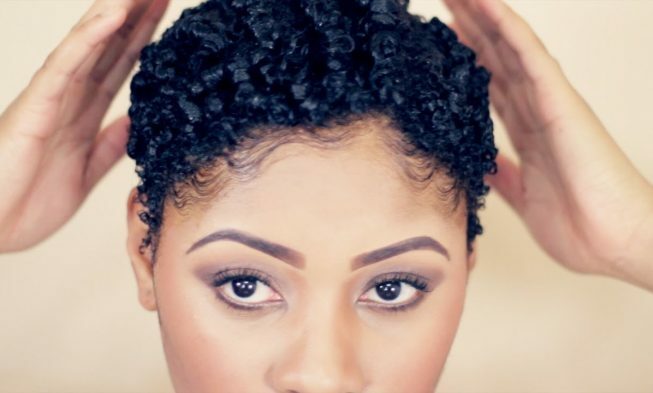 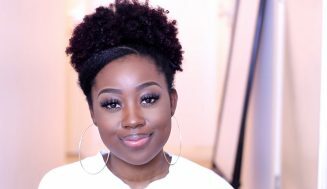 For those with TWA’s this hair styling tutorial is for you. 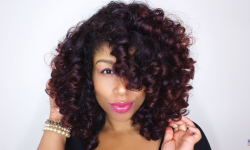 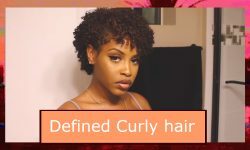 It’s a very easy way to define your juicy curls by using Denman brush and Fantasia Gel. 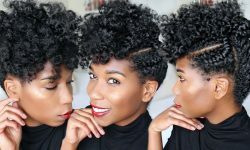 Make sure you set about an hour to get this done. 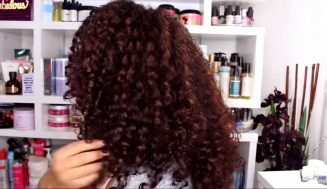 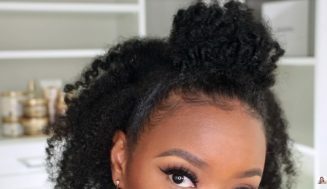 One of the best feature for this hairstyle is that it last about a week. 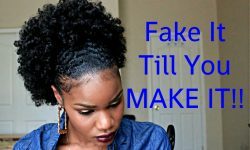 Caution: this style may not work if you have long hair. 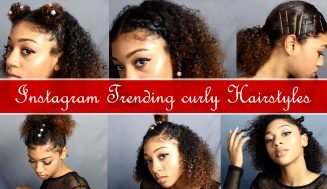 If you like this tutorial make sure to give it a ‘LIKE’ above to show support, and share our link with friends who might want to try this.